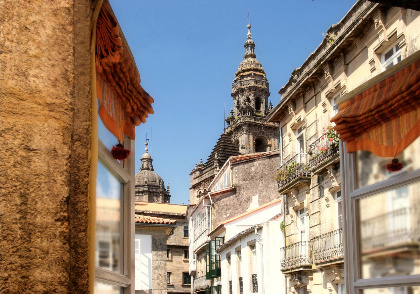 The WOMEX Team is based in Santiago de Compostela now! Phone(production office at Cidade da Cultura): +34 881 99 61 05 and +34 881 99 61 06. We can't wait to see you in Santiago - safe travels everyone!